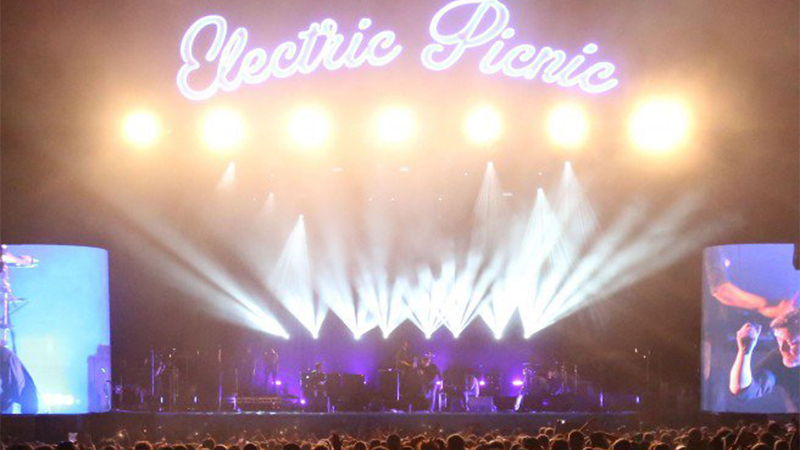 You’ve got your ticket, tent and toothbrush..what else should be on your festival check-list? First up should always be a cute rain jacket because if it’s Electric Picnic you’re heading to this weekend, you can be certain you will experience all the seasons in one day. Nothing will kill your festival vibe more than feeling chilly and wet. Next up are comfy boots to keep your feet dry so you can party the night away with your squad. With Kendrick Lamar, NERD, The Prodigy and Dua Lipa all on the line up, you are gonna need your comfiest shoes so you can get your dance on to all the killer tunes. Protect your peepers and hide the hangover with a pair of oversized sunnies. Pre-planned outfits are the key to being stress free and Insta ready. Layering is a always a great idea. Think cosy jumpers and a denim jacket for over your sequins to keep warm in the evening. A bum-bag is ideal for keeping all your essentials safe from your lippy & bronzer to your phone. Don’t forget a little compact mirror to make sure your festival make up is still looking sharp. Hair care is often out the window so dry shampoo and braids will become your new go to look. Your usual skin care routine may be put on hold for the weekend also… but, baby wipes are a must have. Girl, You will thank yourself if you take the time to remove your festival glitter from your face! 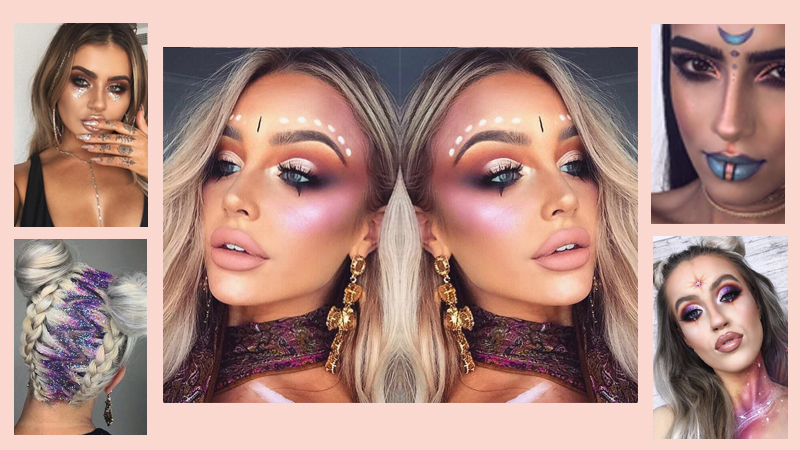 The secret to surviving a festival and looking fierce in the process is to get a few hours beauty sleep so don’t forget a travel pillow, ear plugs and an eye mask to make sure you are feeling fresh and ready to get up and do it all over again!